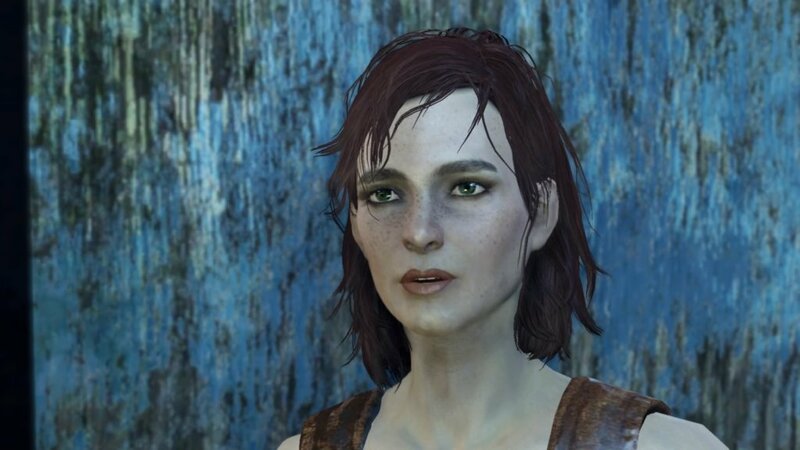 Cait is the second female companion available to romance in Fallout 4 and, unlike Piper, she’s a really bad girl. It looks as if Bethesda actually tried to give us two completely different choices for romancing, based on the type of game we play: if you like to be Mr. Nice Guy, go for Piper. If you want to be all macho and bad boy – go for Cait. In this article, as the title suggests, I am going to share with you a complete guide on how to romance the bad girl Cait – if you think you can handle her! So let’s not waste any time and let’s check out Vgamerz’ guide: how to romance Cait in Fallout 4! First of all, you will have to find Cait. She’s not the easiest to find, but she’s located in the Combat Zone in Boston, a raider-infested club that you need to clear out before being able to recruit her as a companion. There is no real indicator on how well you’re doing, but you can always check your relationship status with her by talking to her. Whenever you level up your friendship level, you will know because there will be new dialogue options available and you can even flirt (so high charisma/luck are required). However, until she starts idolising you, the flirting doesn’t have an impact on your chances of romancing her. When you get there, though, you need to successfully pull out a dialogue option, so to make sure that you manage to do it, it would be best to save your game and retry until you can pull it out. It wouldn’t hurt to wear some clothes that increase your charisma and/or luck to have better chances. After you successfully do this and you romance Cait, you will get access to her unique perk – Trigger Rush which regenerates your Action points 25% faster when you have 25% or less health. 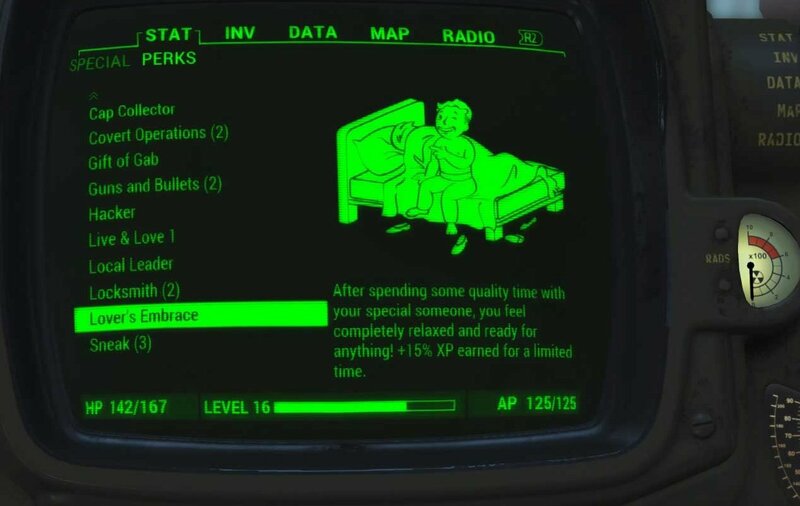 Also, you will get the special Relationship perk that gives you a temporary 15% XP gain boost after sleeping in a bed when the companion is nearby. So now you know everything you need to do to romance Cait. If you think that she’s the one – go for it!